The Walking Dead: The Final Season Episode 2 Trailer | Nerd Much? We’ve known for a while now when we would be getting The Walking Dead: The Final Season Episode 2, but we didn’t know what it would entail. After launching on August 14th, Episode 1 is in the books. Telltale Games is moving on to Suffer the Children, the second episode in this final season which launches next week. Many considered Episode 1, Done Running, to be a return to form of sorts for the popular Telltale series. The Final Season sports a new over the shoulder camera to better immerse players. Environments look better and there’s a new “Graphic Black art style [that] rips the ink from the pages”. On Metacritic, Done Running, the beginning of the end to Clementine’s story, earned itself a solid average of 74. 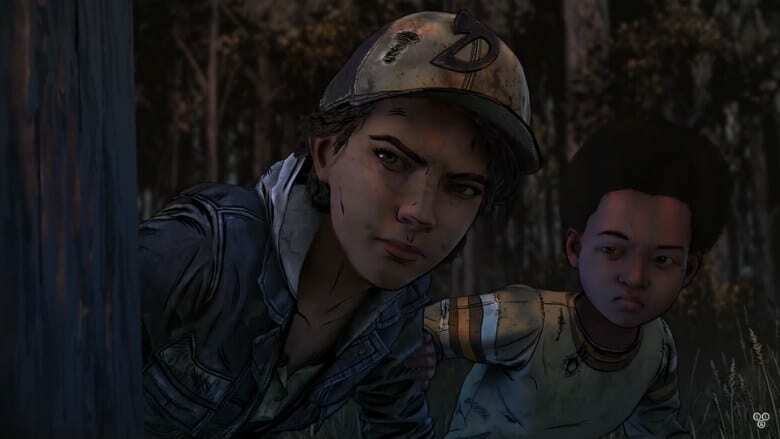 After The Walking Dead: The Final Season Episode 2 releases next week, there will be only 2 episodes remaining in Clementine’s story.